The Google search engine is undoubtedly the flagship product of the Mountain View giant. On the 27.09 Google celebrated its 20th birthday. Over the past twenty years, the internet has changed so much that it is impossible to fully understand these changes. The Google search engine, meeting the users’ expectations, underwent numerous transformations until we reached the point where we are today. The search engine has long since ceased to be just a directory of websites, and has become a place where we can find ready-made answers to questions that bother us. Many people expect that these will be answers that are not only truthful but also specific, useful and immediate. Nowadays it is very often possible to obtain such answers and it seems that in the future it will be even easier. However, it is difficult to predict how the search engine will change over the next twenty years. After all 20 years is almost an eternity in the digital world. However, we can expect that a significant contribution to the functioning of the search engine will be made by artificial intelligence, the improvement of which and the implementation of which Google is constantly working on. The first time the Google search engine was used was on September 27, 1998. The inventors of the project were PhD students at Stanford University: American Larry Page and Russian Sergei Brin, who at the beginning of September 1998 founded a company with the same name. The search engine quickly gained popularity, and over the years not only changed its appearance, but also expanded the range of services it offered. The search engine was initially a simple directory of websites. Today it is a genius machine, which task is to catalog the world’s information resources and then make them universally available and useful. Despite the presence of many advanced features, Google’s search engine remains an extremely easy-to-use tool. It’s also appreciated by users from around the world. It is difficult to predict how much the search engine will change over the next years. However, Google from time to time reveals some plans. Whereas it speaks loudly about some, others are still kept secret. For sure, we are talking loudly about the development of the above-mentioned artificial intelligence. The improvement of contextual search and creation of even more personalized results is a natural direction to go. 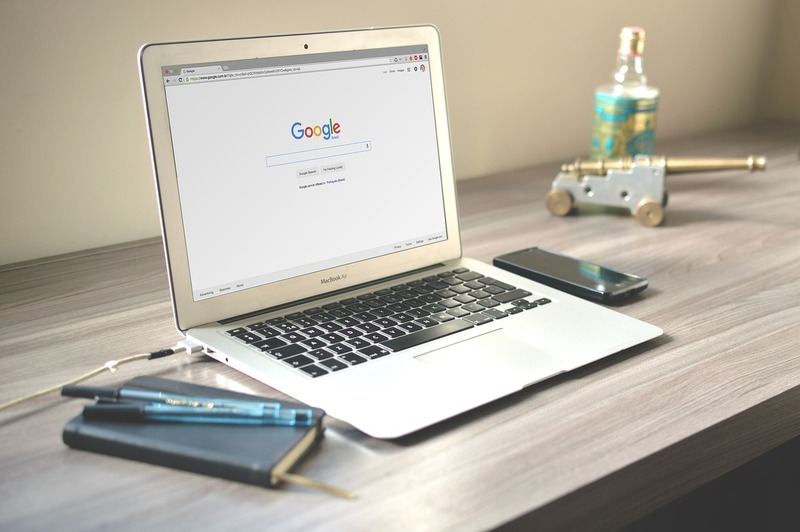 On September 27, exactly on the day of the twentieth birthday of Google, many people noticed significant fluctuations in the position of the SERP. It was suspected that the fluctuations could be caused by updating the algorithm. This is not surprising, because the algorithm of the search engine is constantly improved – all so that the users can get the best search results.It turns out that on that day there was indeed a “small” update. Google employee Danny Sullivan confirmed this fact on Twitter two days later. However, he did not write what exactly the changes concerned. The birthday update was called “small”, but some pages have noticed significant fluctuations in the search results. It is also worth noting that the day before (26.09) an update of the image search algorithm was carried out. However, this is a topic for a separate article.